← Let’s not make a habit out of this! 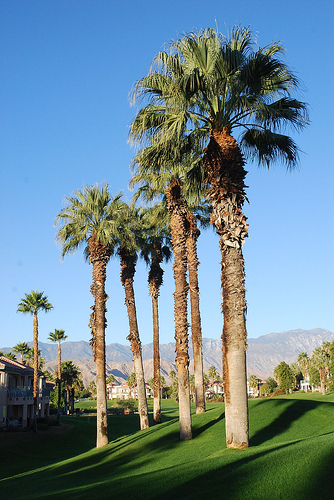 “How many faculty members does it take to change a light bulb?” is a joke that would have gone over well at the senior university administrators meeting held yesterday in … Palm Springs, California. It gets even better in this must read report by Scott Carlson, for the Chronicle of Higher Education. The conference seems to have uncovered lots of nuggets. Here is an analysis of faculty’s psychological profiles by “an expert” in academic careers. Sounds like a Consumer Report car and truck rating. Are faculty members so “bi-dimensional”, and where the heck do I fit in all of this? Be brutally honest about the challenges, but don’t paint a situation as hopeless—and never over-promise. Encourage faculty members to interact with the business-affairs staff and decision makers on the board of trustees—not just at board meetings, but also in informal situations. When sacrifices pay off with new or renewed resources, be sure to share those resources with those who gave up something for the organization. “Conspiracy theorists will say, You’re just using the crisis to pull things from us that you felt you couldn’t do” in good times, he said. Some good advice, but all of a sudden, I have an idea! Did anybody ever think of organizing a conference (yes a warm place, please) where “experts” among faculty members can analyze the various traits of administrators, opine on the best ways to handle them, and most importantly, propose optimal strategies for extracting goodies out of them? This is a conference I will say yes to… especially if it is held in Palm Springs.